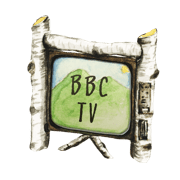 The summer of 2017 was the most attended summer in the history of BBC. Praise God! Well over 400 campers came over the course of 7 weeks of summer camp. Serving this many campers required that we also have one of the largest staff teams in the camp’s history. Many different marketing events, individuals, and advertisements helped to make this summer’s registration so momentous. I also believe that campers wouldn’t come (and keep coming!) if it weren’t for the impact camp has on them. 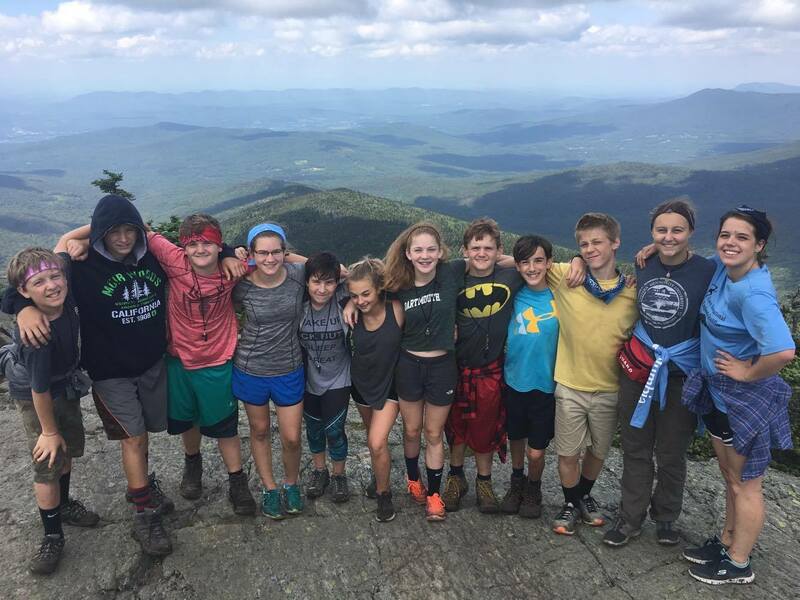 A small group of campers (and staff) were impacted this summer by a new week- long program. 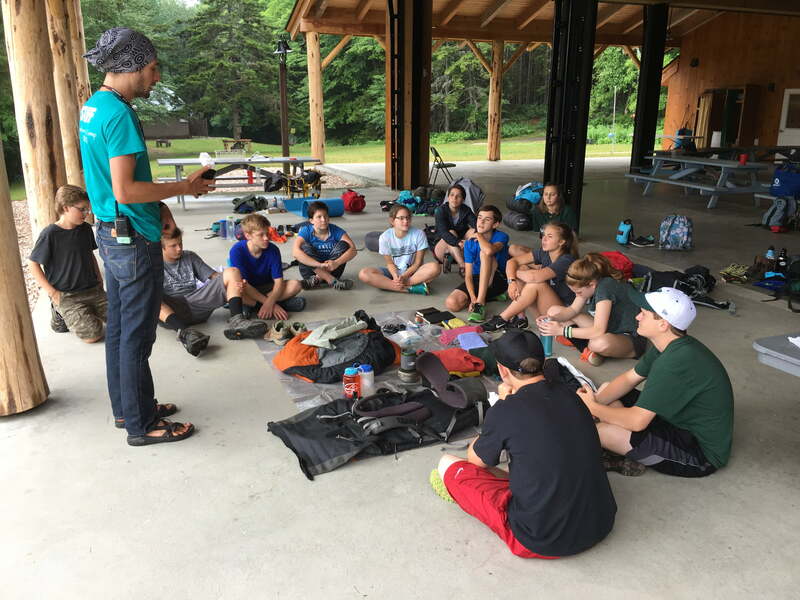 The Expedition week was created to be an adventure-based program for a small group of middle school campers. 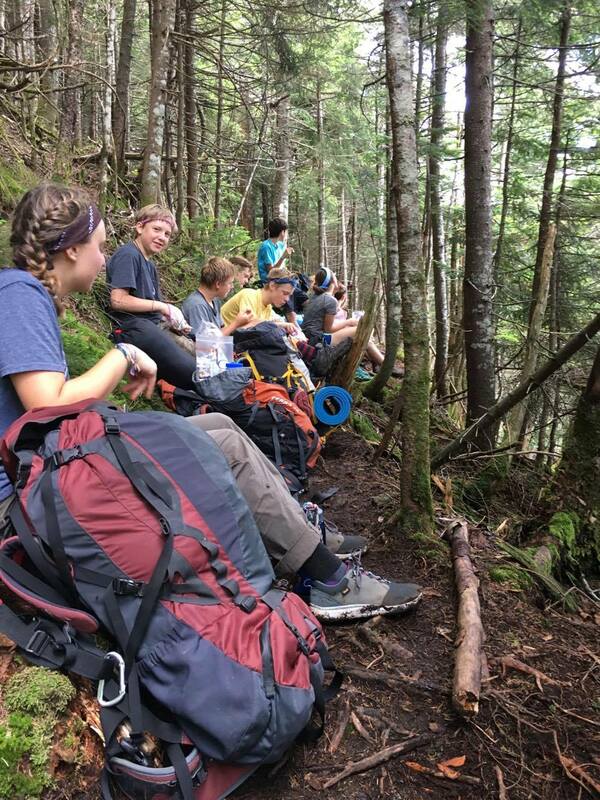 This backpacking-based program provided a unique and powerful atmosphere for campers to find each other and God. The impact of this session on campers (and staff) was clear. Expedition will return next year. If you know a 12-14-year-old who would benefit from an experience like this, please encourage them to sign up!